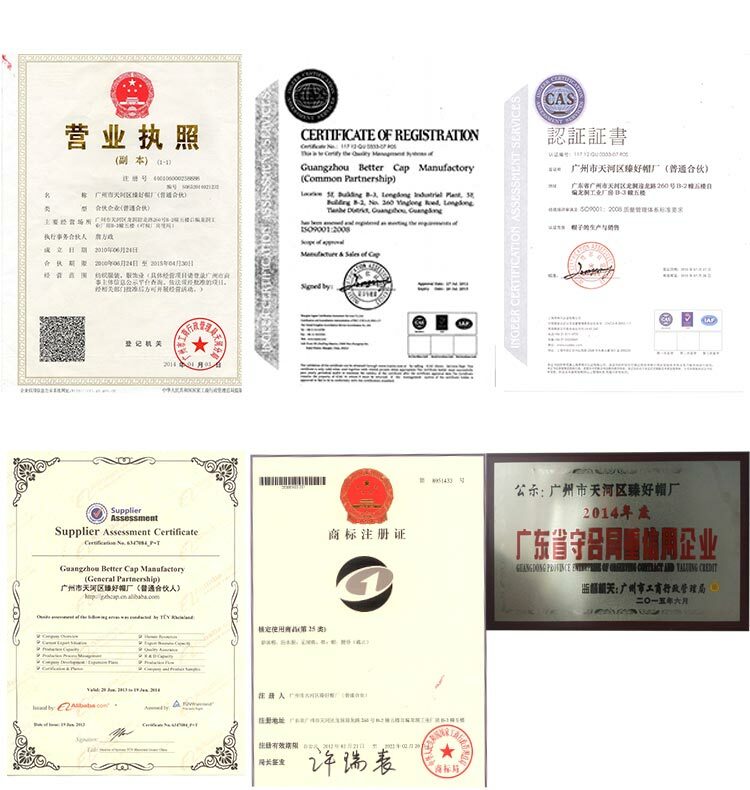 simple packing,100pcs/carton,carton size:59*42*40cm,NW:23KG/carton,GW:24kg/carton. 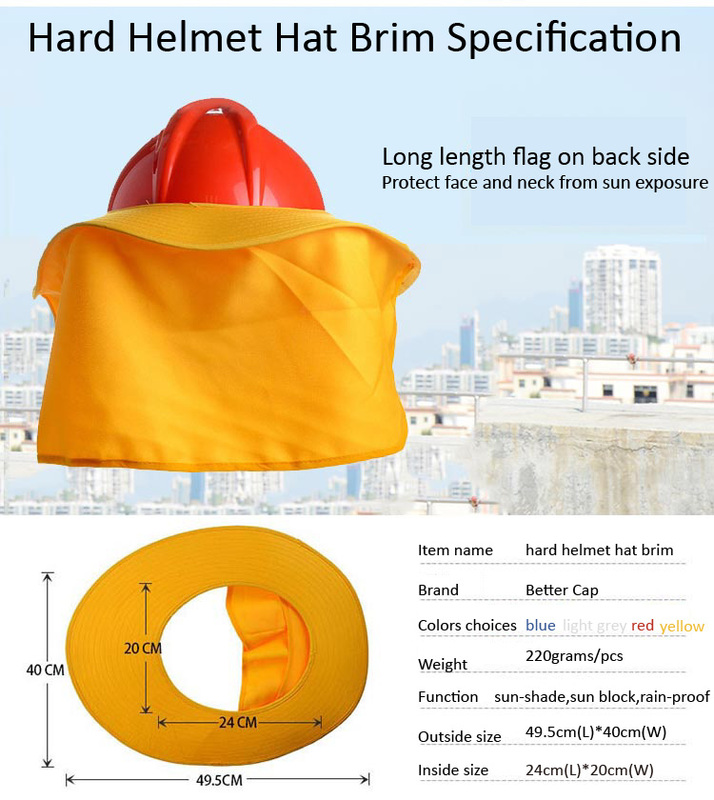 Any custom packing requirement is welcome,but cost will be different. 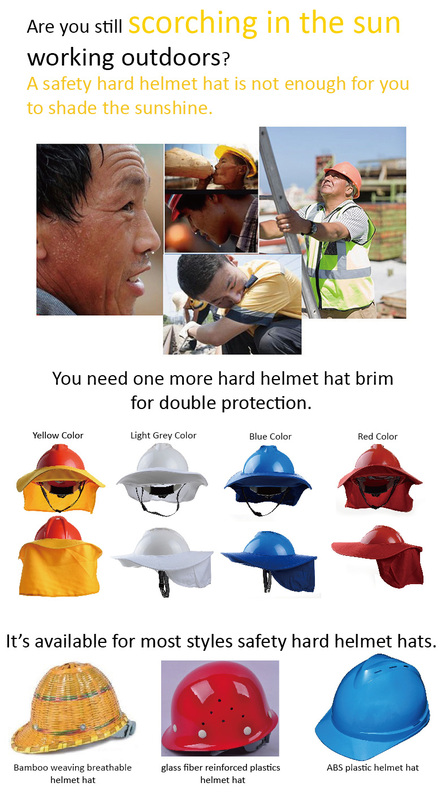 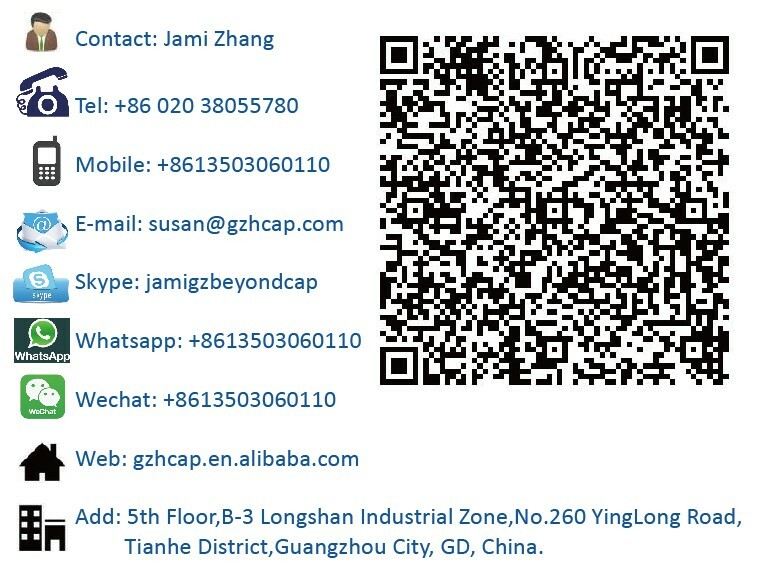 Welcome to visit us Guangzhou Better Cap Manufactory ! 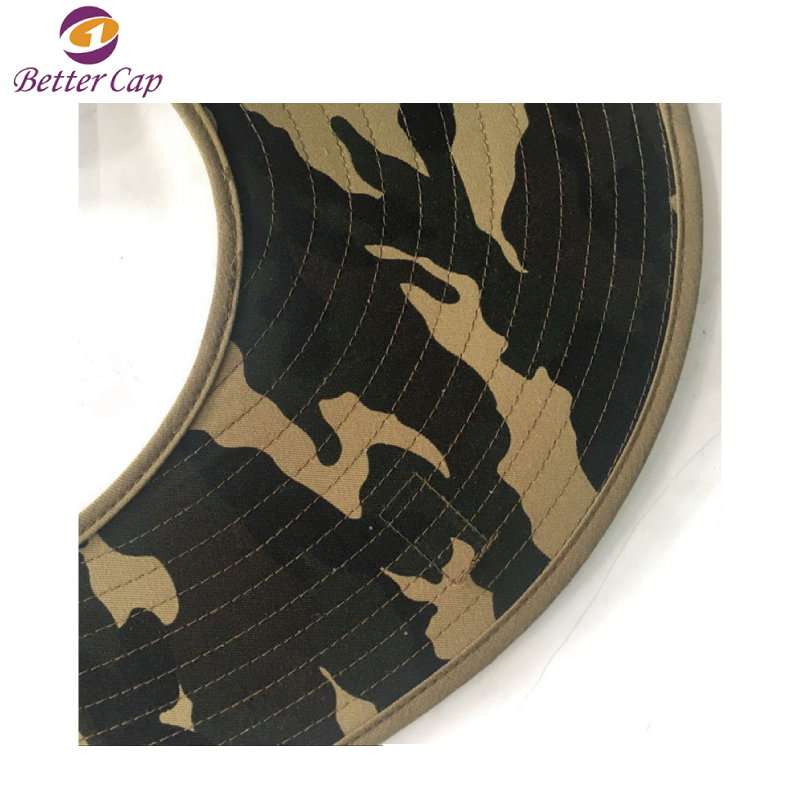 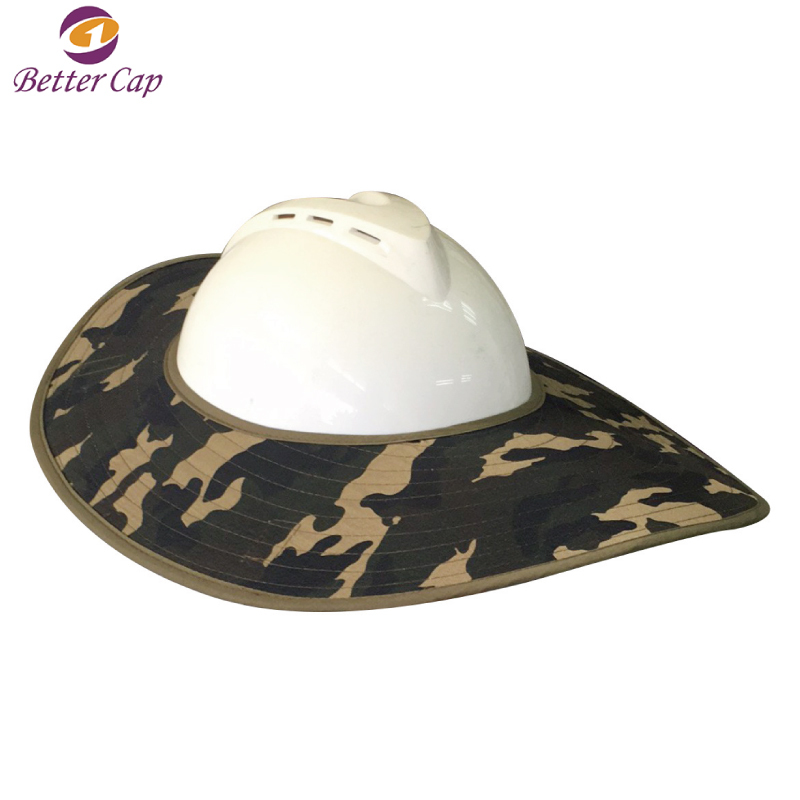 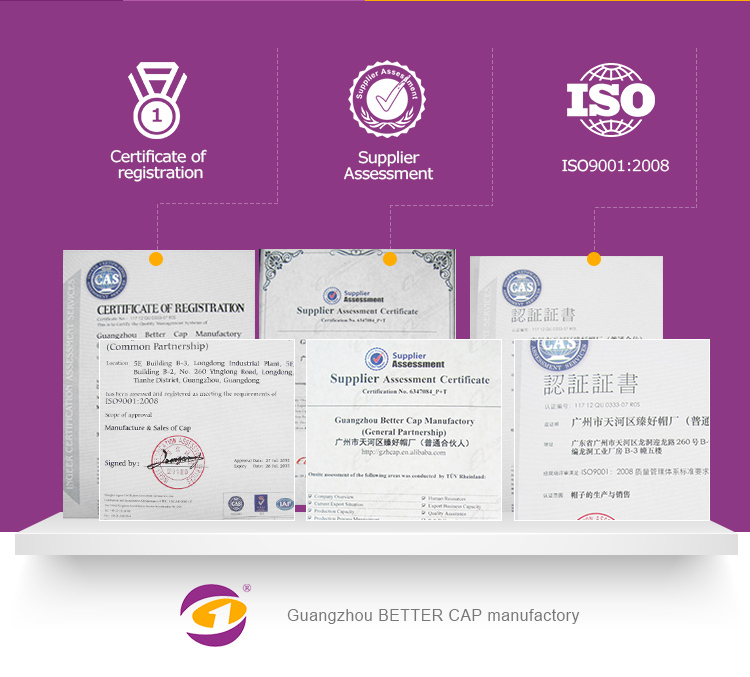 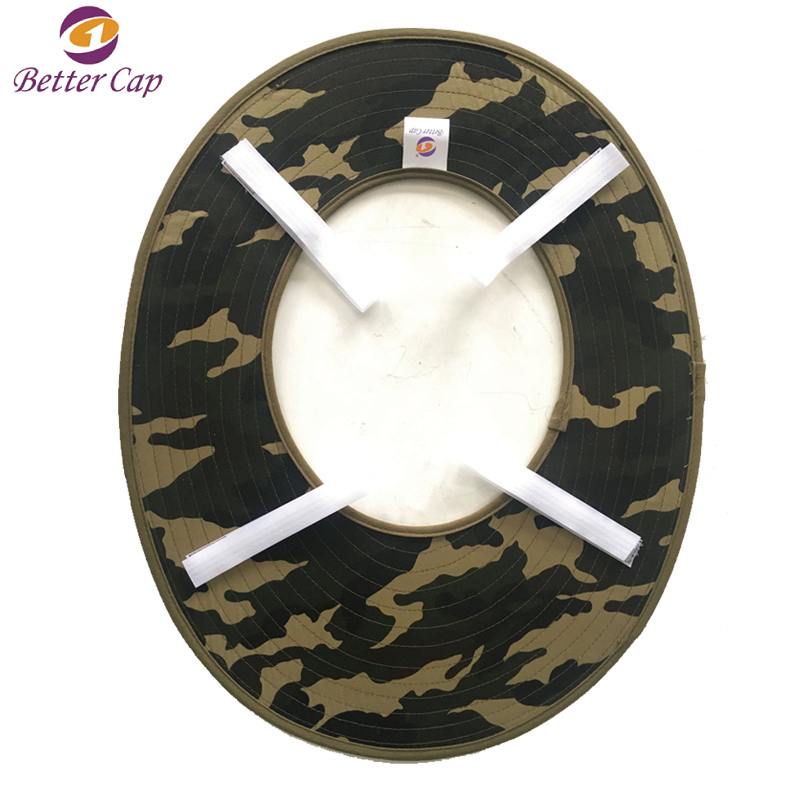 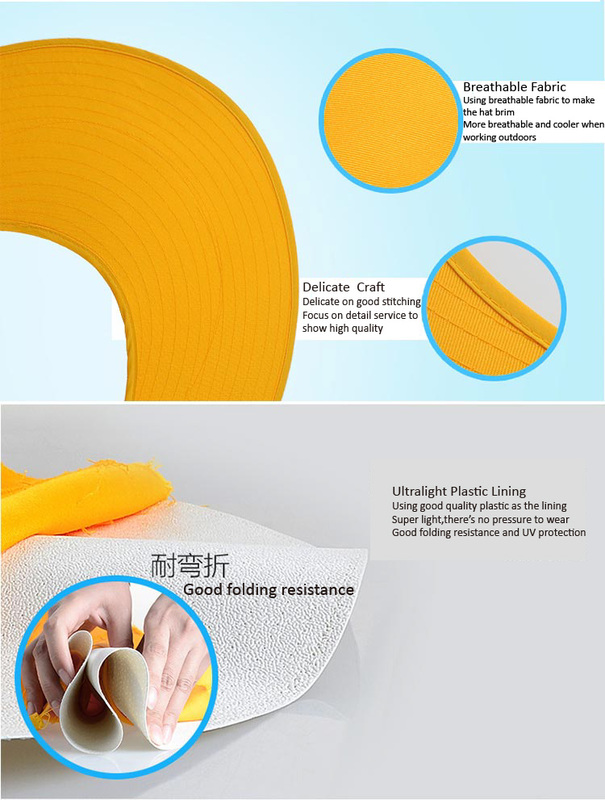 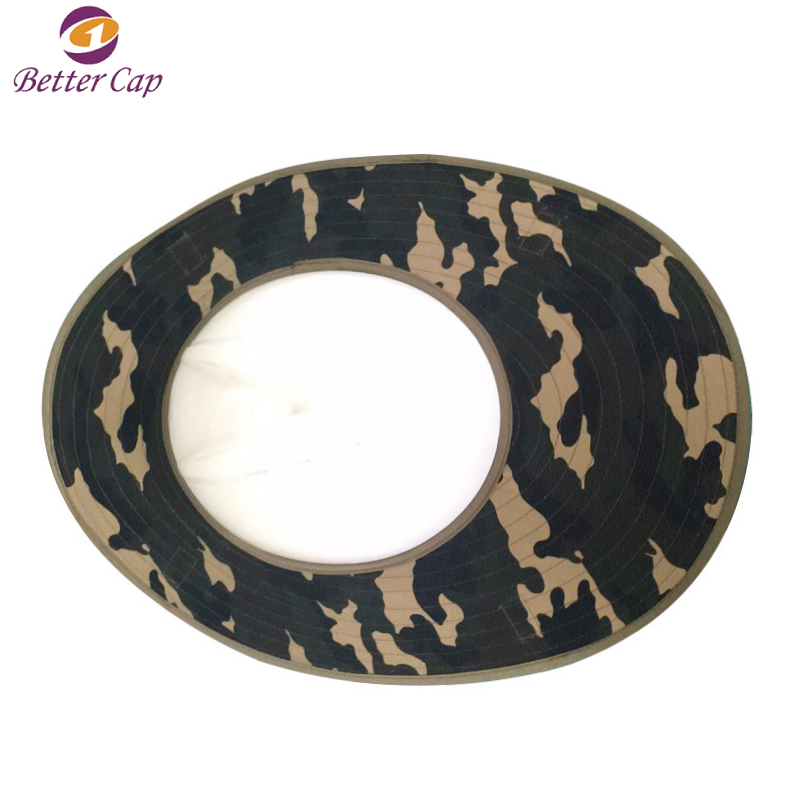 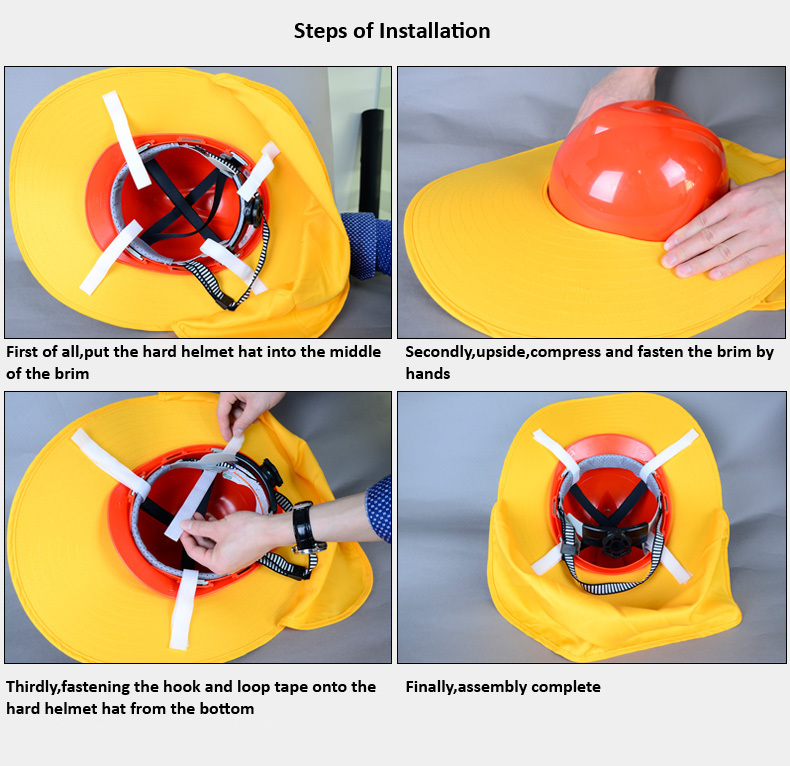 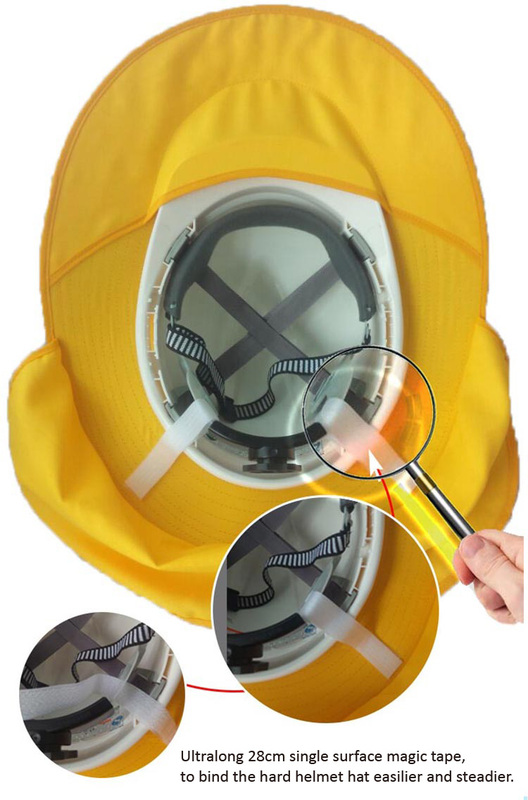 Welcome to Guangzhou Better Cap Manufactory ! 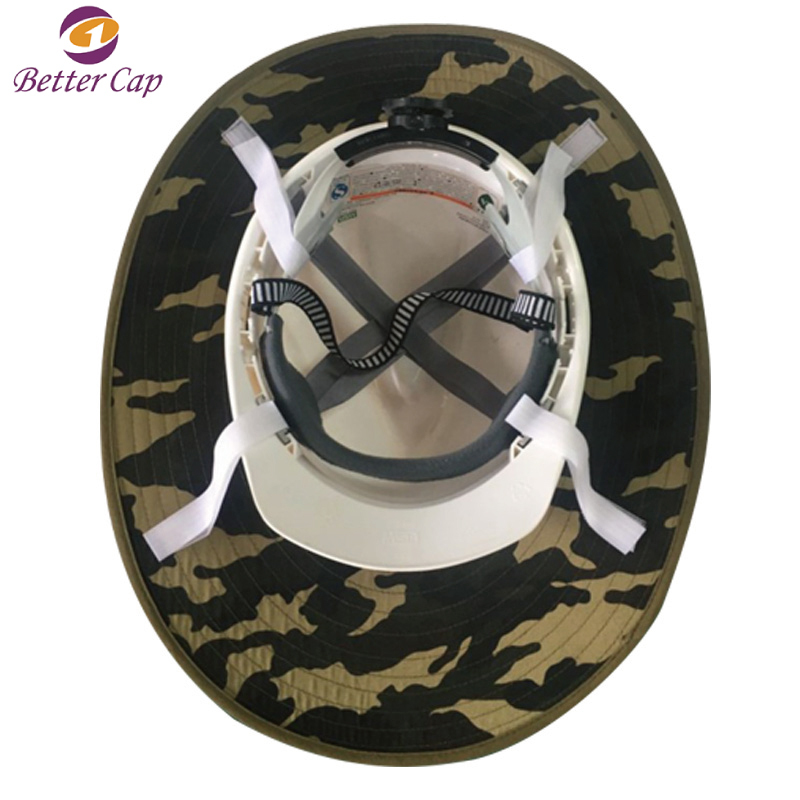 The supplier is ranked number 19 by reviews data in Hats & Caps.